What I would like you to hear, as you enter into a high school career that will challenge you in every way, is a universal message from the world’s Wisdom traditions about your true identity. Think of all the most positive qualities you enjoy – contentment, empathy, forgiveness, creativity, gratefulness, morality, unconditional love. These concepts are universally revered as among our most cherished values, and we associate them with Divine Reality as well as with the most cultivated traits of human beings. The message from the world’s religions is that these things are your essence. What we most desire in God and what we most admire in others also lies at the heart who you are. 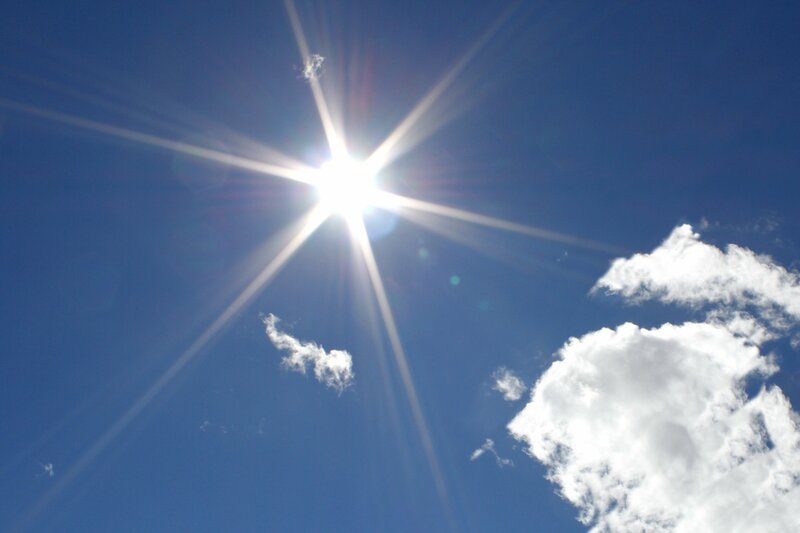 My Buddhist monk friend, Rabten, speaks similarly of the Buddha Nature, which he describes as a blazing sun in a brilliant blue sky. Can you imagine that there is so much beauty, innocence, and purity within your heart? Even by the tender age of 14, it’s very possible you have lost touch with your inner goodness. 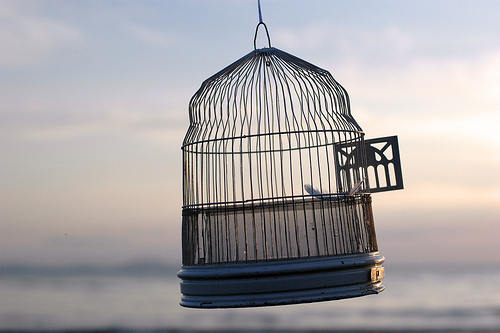 The tragedy, of course, is that each one of us forgets that the bird is meant to fly, not remain protected inside the cage. The incarceration of your Larger Self can be seen to be what the traditions call sin (Judeo-Christian), ignorance (Hinduism), and suffering (Buddhism). We know this all too well. Sin, then, can be seen as giving into the temptation to see self, world, and future as empty of hope. The big question, of course, is: what will it take to find and free the bird? Yet you intuitively know the answer: love. 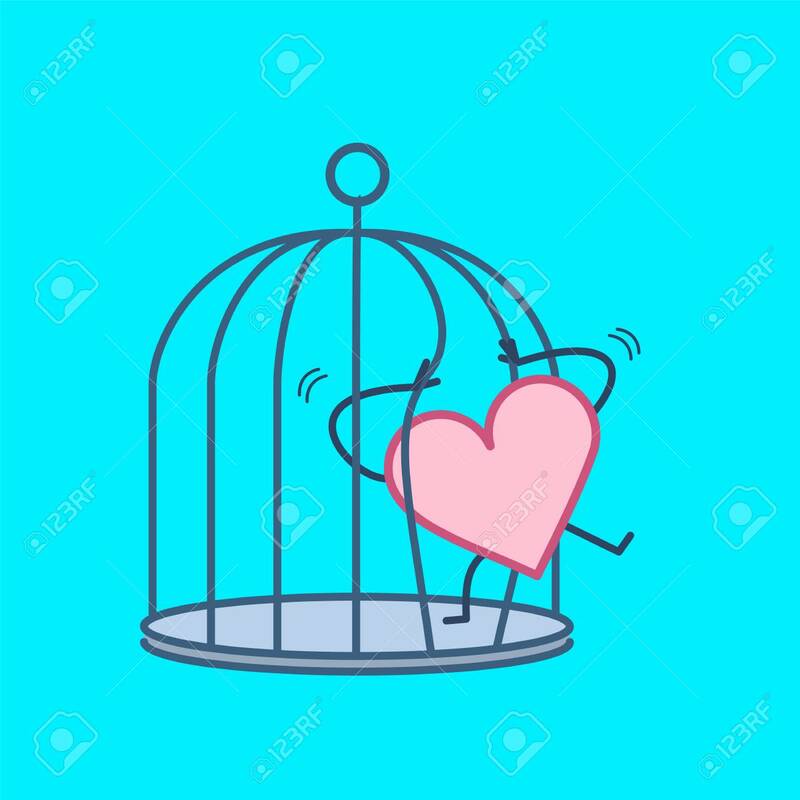 And so my second wish for you is that after glimpsing your own soul cage, you find some love that will free that bird. If you are deeply blessed, you will have someone in your life who mirrors that unconditional acceptance that allows your finest, God-given qualities to take flight. 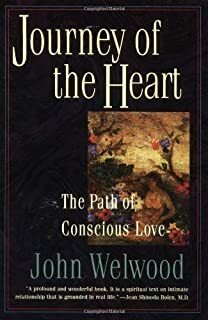 The world’s Wisdom traditions say that ultimately this love can be found in the Presence of God, which we can glimpse “through a mirror darkly” when our busy minds rest from worrying about ourselves, the world and the future, which then allowing our body-mind-heart to enjoy being alive. For most of us, these are the briefest of moments – a quiet walk on a beach, reading a book, caring for someone who receives our generosity, a perfect moment of hanging out with friends on a school trip. What it says is that if you are in the minority of students (26%) who have done some kind of spiritual practice in the last 24 hours, then regardless of your grade level, you are in the happiest category! The vast majority (74%) who did not do a practice, by contrast, were – with the exception of the generally sanguine grade 9 students – on the lower half of the happiness continuum. Even for a religion teacher who regularly touts the value of spiritual practices, this seems way beyond any expectation I had. Of course, we need to investigate this phenomenon further over time, but let’s at least consider the proposition that regular spiritual practice significantly lifts our self-perceived sense of happiness. I have served as a humanities teacher at Hong Kong International School since 1990, teaching history, English, and religion courses. Since the mid-1990's I have also come to assume responsibility for many of the school's service learning initiatives. My position also included human care ministry with the Lutheran Church-Missouri Synod in Hong Kong, southern China, and others parts of Asia from 1999-2014. Bringing my affluent students into contact with people served by the LCMS in Asia has proved to be beneficial to students and our community partners alike. Through these experience I have become committed to social conscience education, which gives students the opportunity to find their place in society in the context of challenging global realities.